We are delighted to announce that we have received approval from West Lindsey District Council for our reserved matters application for Lodge Lane, Nettleham. Our Homes by Stirlin team are currently finalising the marketing information, which will be sent to the 143 enquiries we’ve had to date for the development, and our construction team are preparing for a start on site in the summer. If you would like to discuss Lodge Lane in more detail please contact our Property Consultant, Jonathan Bell, on 07841 019 084 (mobile), 01522 682752 (office) or by emailing jonathan@homesbystirlin.com. 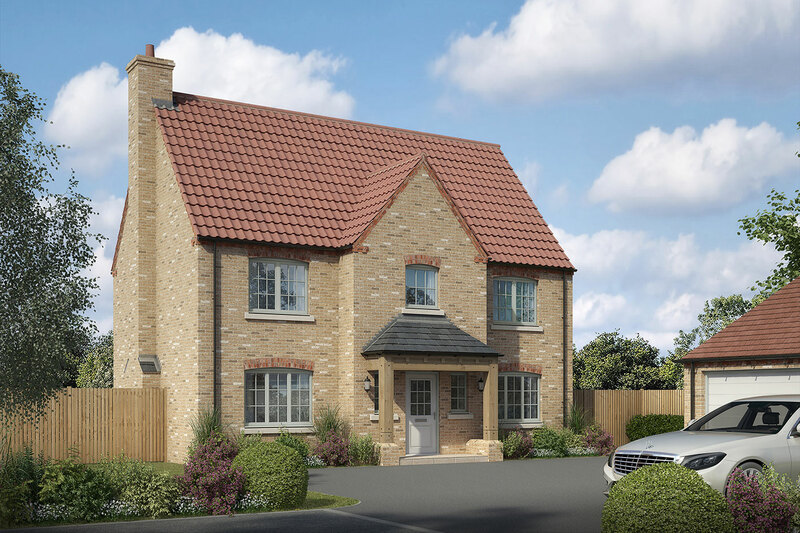 Set in 4.5 acres of Lincolnshire countryside, Lodge Lane is a desirable development in the beautiful village of Nettleham, offering buyers the rare option of choice and high quality. This attractive development boasts 3, 4 and 5-bedroom properties, in a location that offers direct commuter links to nearby towns and cities such as Newark, Nottingham and Leicester. Lodge Lane provides convenient and easy access to the A46 and the A1. The variety of properties within this modern development, ensures that a range of tastes and budgets are catered for, without compromising the quality of each property. With attention to detail being at the forefront of its design, Lodge Lane has been created by the local RIBA Chartered Architects, to be in-keeping with the traditional feel of the Lincolnshire village.